The ingredients at this farm-to-table restaurant are sourced locally. 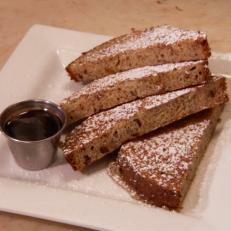 Try the harvested cranberry wild rice bread in the French toast. You’ll find all the American classics and pop culture favorites, such as Korean-style barbecue ribs, pizza and Baja fish tacos, plus a gluten-free selection.